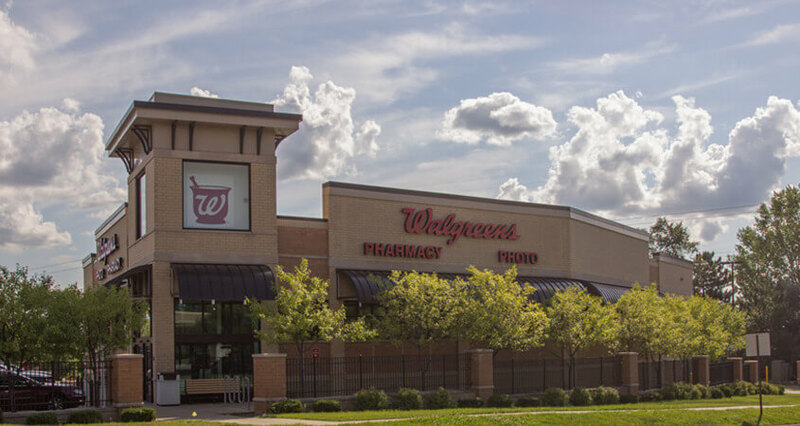 MINNEAPOLIS, MN—MATTHEWS REAL ESTATE INVESTMENT SERVICES™ has announced the $6,302,521 sale of a freestanding 14,580 square foot Walgreens. The asset, sold for a privately held investment firm, is located at 8250 Flying Cloud Drive, Eden Prairie, MN. Eden Prairie is one of the wealthiest suburbs of the Minneapolis—Saint Paul MSA, home to over 3.5 million residents. At approximately, $432 per square foot, Walgreens closed with market-leading pricing for the Eden Prairie submarket, at a 5.95% cap rate. The transaction was led by Maxx Bauman, a Matthews™ drugstore associate and Chad Kurz, SVP and National Director of Matthews’™ Single-Tenant Net-Lease division. The seller, a privately held investment firm that manages investments for high net-worth individuals, was motivated to sell due to e-commerce becoming more prevalent in the drugstore space as well as the asset’s negative sales trend. The buyer, a private investment fund, was looking for a 1031 exchange due to an apartment disposition in the western region of the United States. Although the property is located in a dense trade area and is immediately surrounded by more than two million square feet of retail, the asset was not generating the sales one would expect. Due to Matthews’™ tenant specialization, the team was able to convey that good location is not always indicative of good sales. Furthermore, the team was able to identify other risk factors, navigate around them, and convey upside to the buyer. The property is strategically situated between the intersection of Highway 212 and Highway 494, which sees 182,000 cars per day. Matthews’™ competitive marketing technology and expansive global database allowed Bauman and Kurz to generate offers from active 1031 private client buyers, private equity funds, and high net-worth individuals. For more information regarding this sale or available Single-Tenant Net Lease inventory, please reach out to Chad Kurz or Maxx Bauman. Currently, they are selling another Walgreens in Houston, TX, and an off-market Rite Aid development.